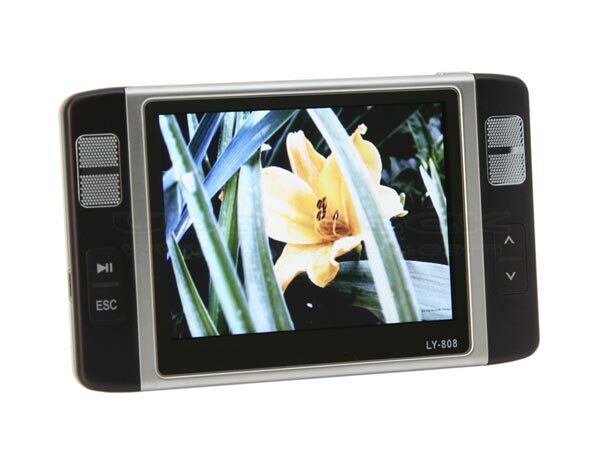 If you are looking for a budget personal media player then you may want to check out the Lovely Star LY-808 PMP Player. The Lovely Star LY-808 PMP Player comes with a 3.5 inch screen with a resolution of 800 x 480 pixels, it has 4GB of memory and a built in 8 megapixel camera. It can play back the majority of video and music files, and has a built in eBook reader and voice recorder, plus a calendar and alarm clock. 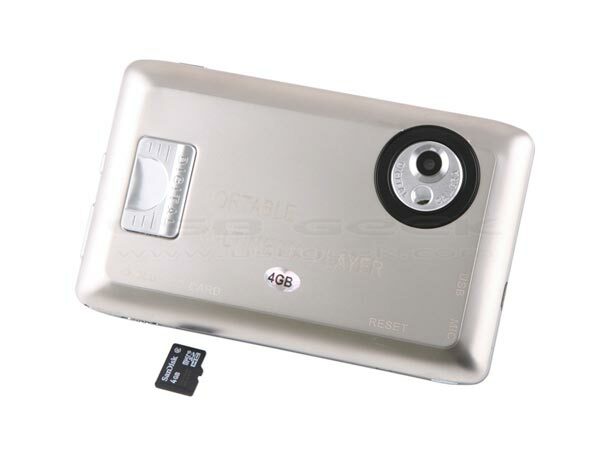 The 4GB built in memory can be expanded via a microSD, t-Flash of Micro SDHC card, and it measures 115 by 72 by 17mm. Music/Video Player, Photo Album, Digital Camera, Digital DV, eBook Reader, Voice Recorder, Game Player, Calendar, Alarm clock, all-in-one. 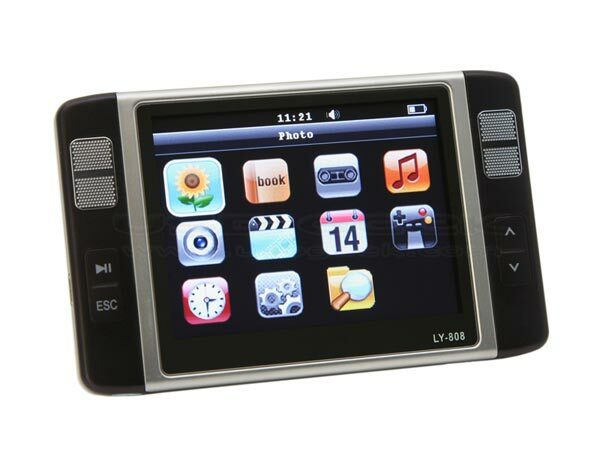 The Lovely Star LY-808 PMP Player is available for $62 from USB Geek.